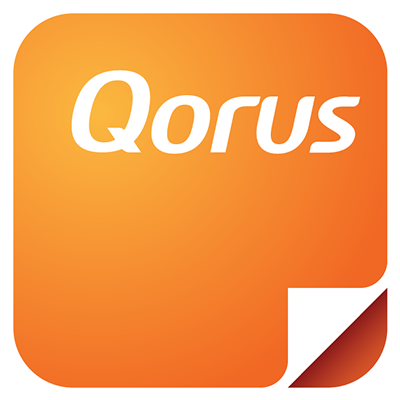 Before you begin, please make sure that your Office 365 desktop apps meet the minimum requirements that Qorus supports. Click here to learn more. The Qorus Add-ins are available for Outlook, Word and PowerPoint. All the Qorus Add-ins are available in the Office Store, as well as on Microsoft AppSource, the new destination to help business users find, try and use line-of-business Software as a Service (SaaS) apps from Microsoft and its partners. In some organizations where IT controls are strict and where installing from the Office Store won't work, we recommend installing from Microsoft AppSource directly. Please click on the icon for the Office App where you'd like to install Qorus, and we'll redirect you to the right place in Microsoft AppSource. Once you there, click on 'Get it Now' and follow the screen prompts.